Email marketing is the act of sending a commercial message, typically to a group of people, using email. In its broadest sense, every email sent to a potential or current customer could be considered email marketing. ... Marketing emails can be sent to a purchased lead list or a current customer database. Email marketing should be easy…and now it is. REGISTER FOR FREE 14 DAY TRIAL! 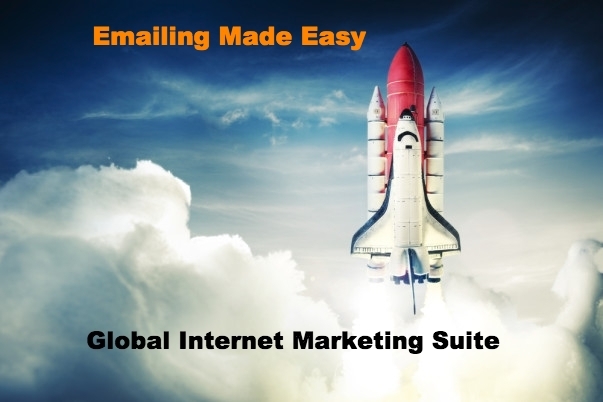 A fully functional 10,000 subscribers email autoresponder, with the option to add more! Develop autoresponder campaigns, apply behavioral triggers, and boost your conversions with ease!